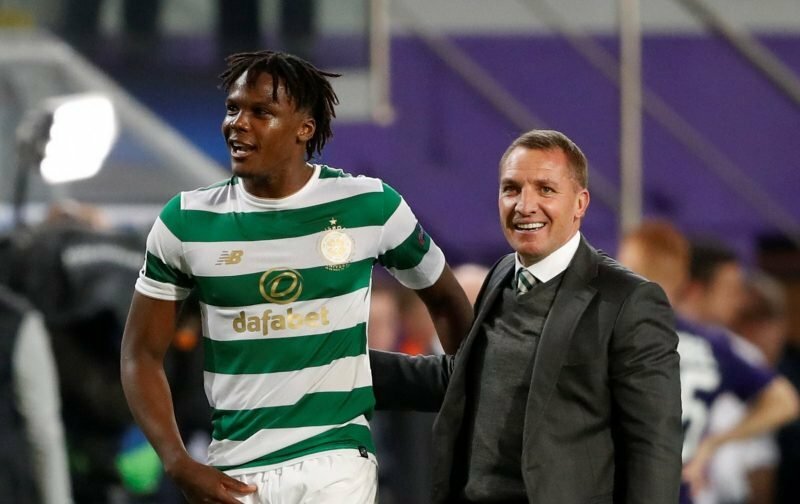 Celtic manager Brendan Rodgers yesterday refused to give up on Dedryck Boyata’s Hoops career, insisting there is a still a possibility he pens a new deal at the Scottish champions. Boyata was in imperious form against Hearts at Celtic Park, again looking dynamite alongside loan signing Filip Benkovic. It’s a partnership that would be easy to get excited about were it likely that either were to stay in Glasgow long-term. The Belgian’s contract is up at the end of the season and there’s been little sign that he is set to reverse his stance from the summer, when it became clear he wanted to leave. Rodgers though is staying open minded on the situation. There is always a possibility, but we just have to see. It is between him and the club. What is good is that he is focused and playing well. His development in the last couple of years has been fantastic. All I ask, whether they’re here for one day more or ten years more, is they give their all. I can ask no more from Dedryck because that’s what he has done. Holding on to the international would be a real bonus to the Hoops cause, with no-one else really inspiring confidence defensively in recent months. 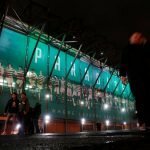 There’s Kristoffer Ajer, but he’s a work in progress and the rest have yet to be given pass marks by supporters, apart from Benkovic who is heading back to Leicester City.